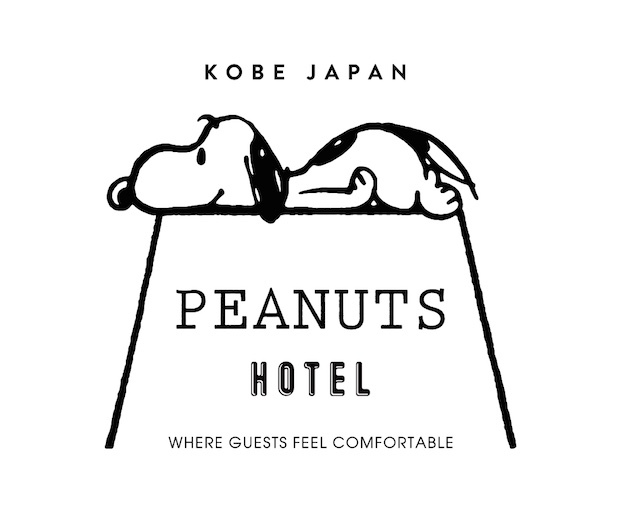 If you’re a fan of Charles M. Schulz’s endearing Snoopy character, then you will want to book a room at the Peanuts Hotel, which opens in Kobe, west Japan, on August 1st. The hotel, whose slogan is “where guests feel comfortable” (taken from a 1962 Peanuts comic strip), is a celebration of the world’s most famous beagle and features six floors of rooms and facilities inspired by characters from the Peanuts franchise. 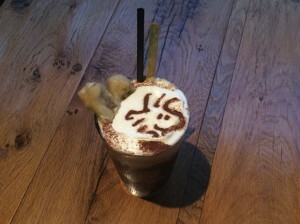 The first floor has a Peanuts Cafe with themed drinks. 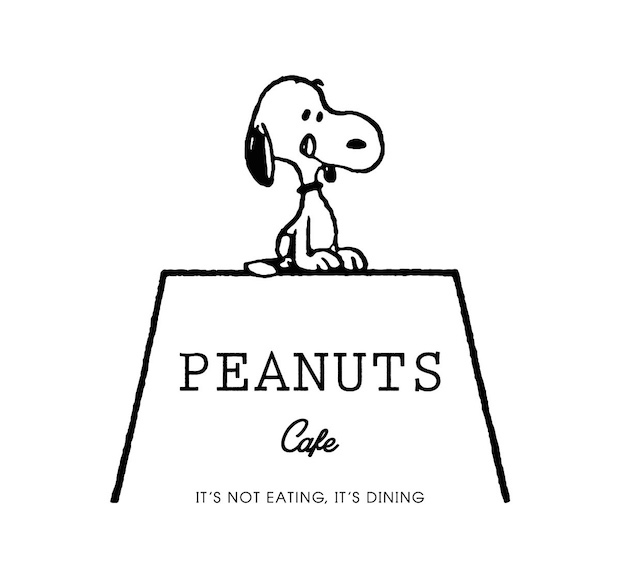 If you are looking for something more substantial, the Peanuts Diner on the third floor is a restaurant serving dishes in a style that fuses Kobe and Peanuts elements. The fourth, fifth, and sixth floors are given over to the 18 guest rooms, which are each individually designed and decorated. Though exact details of the rooms are yet to be announced, each floor has a different theme (“Imagine,” “Love,” and “Happy”). 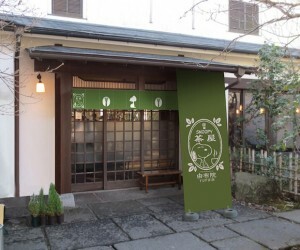 Reservations open on July 9th. 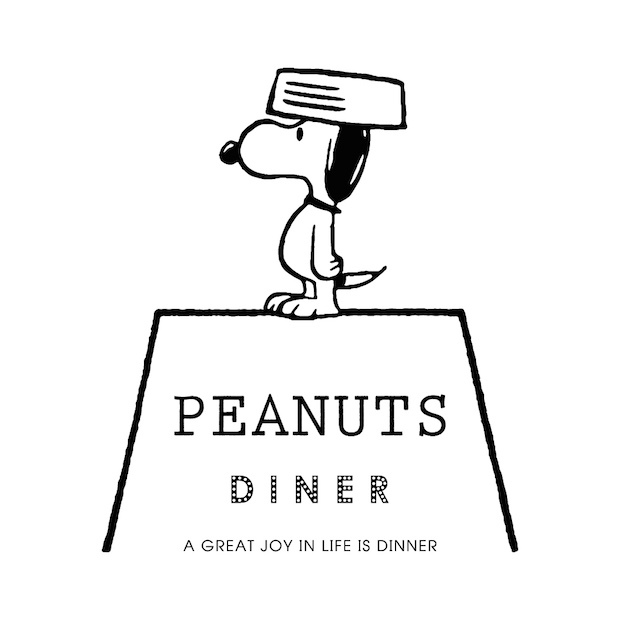 A stay starts at 30,000 yen per adult, including breakfast at the Peanuts Diner. 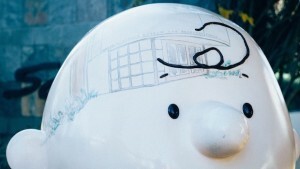 Though a decidedly American staple of popular culture, Peanuts has many fans in Japan and a temporary Snoopy museum opened in Roppongi in 2016. Having already welcomed some 950,000 visitors, it is set to close on September 2018.